There are 16 cards. "Place them, move them, rotate them" so that the same color is not repeated in the same row or column. At this level some cards are placed in their correct positions, but not in the proper orientation. 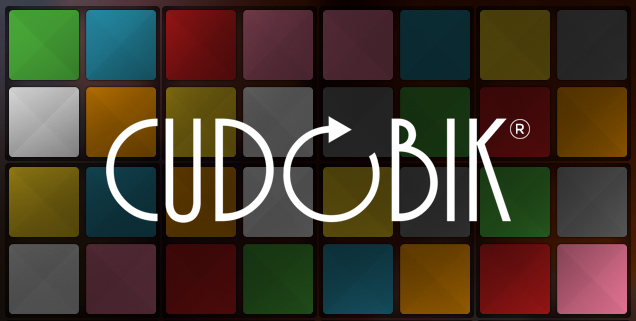 To solve the CUDOBIK at this level just turn the cards (by clicking on it) and find combianción we suggest. Only for experts, we offer you a completely empty board and the ability to place and rotate as many times as you like the game cards. There are thousands of possible combinations. Enter the Hall of Fame finding one.